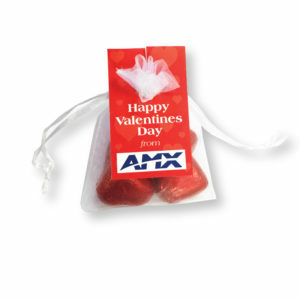 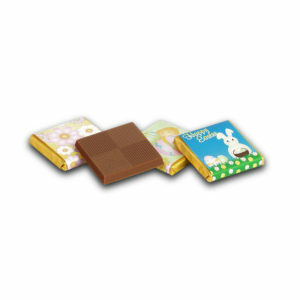 Cute chocolate gifts for the Valentines season, would look great on reception or in a mail shot. 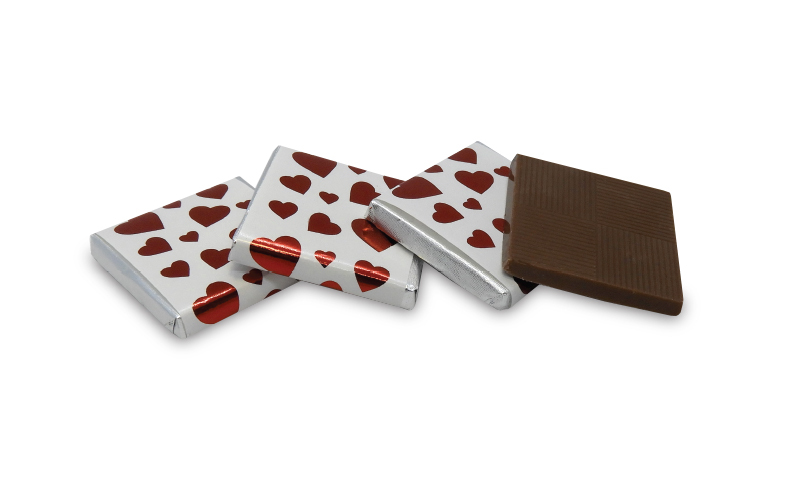 Our Valentines Neapolitans are made with milk chocolate, wrapped in a red linen, then over wrapped with black paper and a red holographic heart. 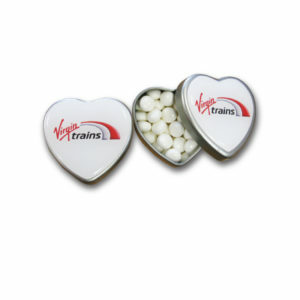 Want your own personalised valentines message? 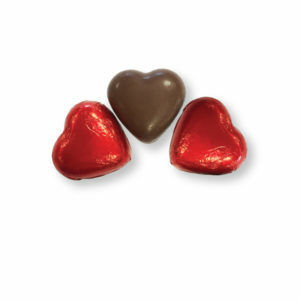 Our Chocolate Neapolitans are for you.